St Scholastica's Catholic Primary School | Year 5 become programmers! 22 Mar Year 5 become programmers! 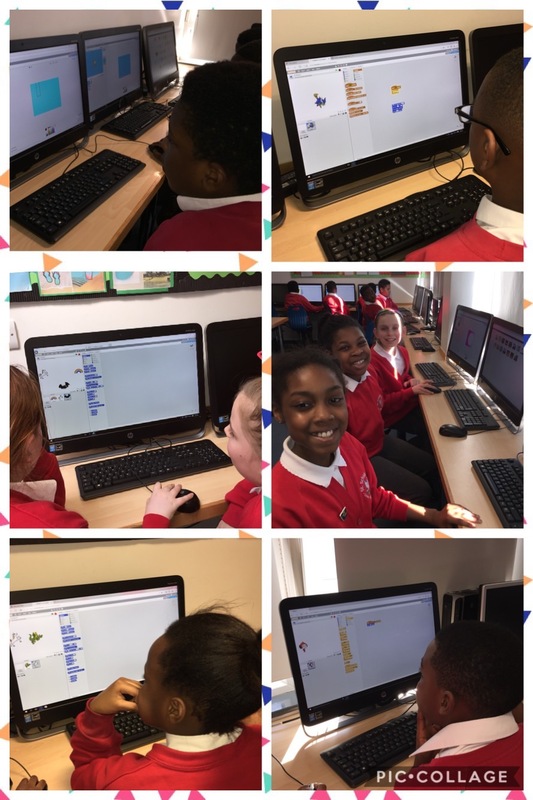 Throughout STEM week, Year 5 have been learning about the Gaming industry. 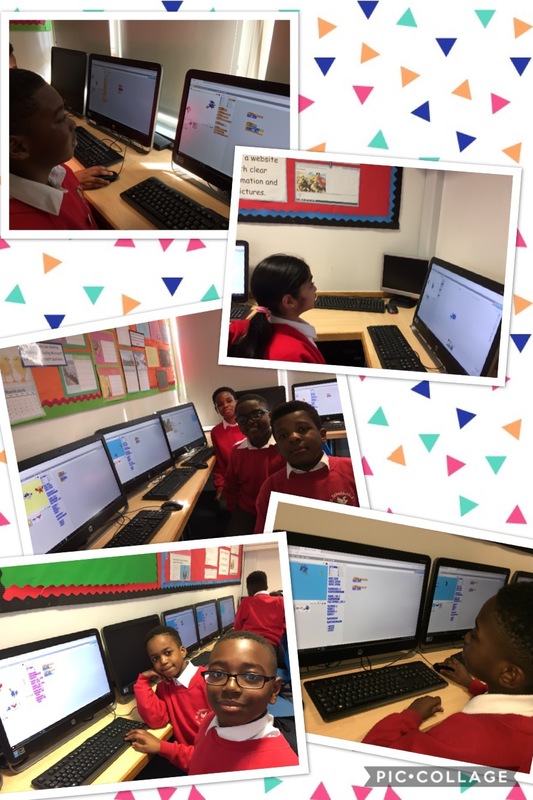 We learnt that computers use algorithms (which is just a set of instructions) to know what to do and that the language computers use is called ‘Code’. 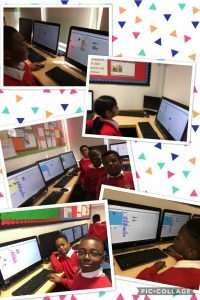 We used a programme called Scratch to design and code our own games. Some of us are now thinking about a career in the gaming industry!